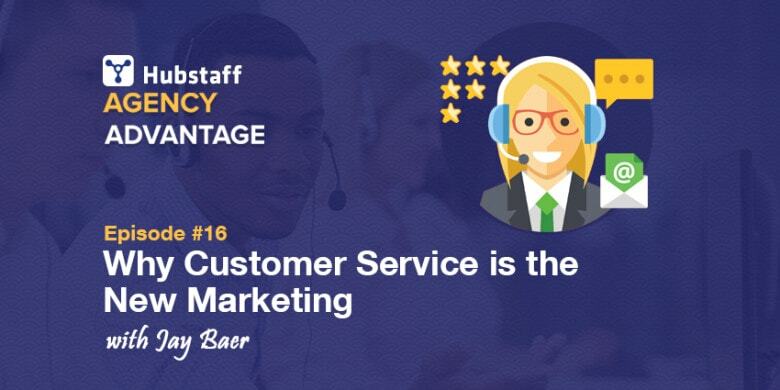 The traditional agency staffing model is broken. Major companies are cutting out agencies in favor of hiring in-house. This allows them to make changes more quickly and have more confidence in reports on the cost and effectiveness of campaigns. 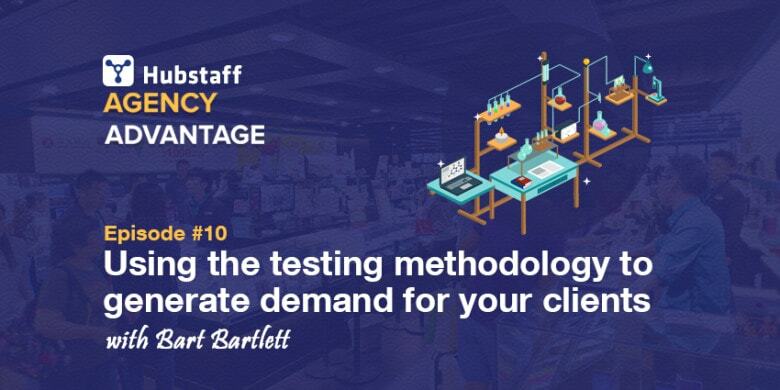 With the traditional agency model, changes happen slowly. It can take weeks to align schedules between multiple stakeholders just to request a change, and clients are no longer willing to accommodate long delays. Additionally, the Association of National Advertisers released a report last year about a pervasive lack of transparency in agency reporting. It claimed agencies were billing clients for costs higher than those incurred and making decisions based on rebates and incentives rather than clients’ best interests. This is one place where agency time tracking software can help, giving clients a clear picture of how work gets done, and agencies more accurate invoices. For modern agencies to retain clients, grow, and succeed, they must be able to deliver both speed and trust. It was these two issues that Oren Greenberg—founder of digital marketing agency Kurve—set out to overcome when he abandoned the traditional agency staffing model. Kurve started out like many agencies. Greenberg found an office and hired full-time staff. As the business grew, so did the size of Greenberg’s team. While Greenberg felt that this model worked well for a while, it eventually became very stressful. With a large team came a large overhead, and constantly having to find new work to cover that overhead eventually became an emotional drain. Greenberg knew something had to change. He couldn’t continue to function with the stress of having to consistently find new clients, and general trends in the market signaled a need for a new model—one that prioritized speed and trust. He eventually made the decision to abandon the traditional agency model and chose—instead—to become a fully contract-based agency. Instead of maintaining a team of full-time employees and constantly striving to satisfy a large, fixed overhead, Greenberg contracts with what he calls “ninja specialist nerds”—people and agencies he’s worked with in the past who have proven themselves as experts in their field. With his fixed overhead eliminated, Greenberg can devote his time and energy to developing relationships with clients—earning their trust—and expediting the delivery of high-quality work. Greenberg says that the hardest part of making the transition was maintaining his confidence after such a long period of stress and difficulty. However, it didn’t take long for him to realize he’d made the right decision. Greenberg admits that he had an advantage in the transition. Working in the field for so many years allowed him to develop a large network of talent to rely on. However, he also believes that it’s simpler now than ever before to find people willing to work on a contract basis. In fact, research shows that the gig economy is growing at a much higher rate than full-time employment. This is driven—in part—by the desires of those newly entering the workforce to have more flexibility in their work and the growing amount of evidence of the success of the model from companies that have made the switch to contract and remote workers. Beyond the staffing model changes, Greenberg’s new model also changed the way he interacts with clients. Because he no longer keeps full-time staff, he’s had to become more personally involved with clients on a day-to-day basis, acting more like a CMO or Head of Growth than the typical agency founder. As for how the shift in staffing has impacted his business, Greenberg says that almost every aspect of his work and life has improved. The work Kurve produces is higher-quality than it was in the past, thanks to Greenberg’s ninja specialist nerds, and he feels the new working model fits better with his personality. The change has also enabled Greenberg to become the leader he always strove to be. While he used to struggle with his fear of being unable to support his employees because of the constant need to onboard new clients, he’s now able to help the people he relies on grow their own careers. 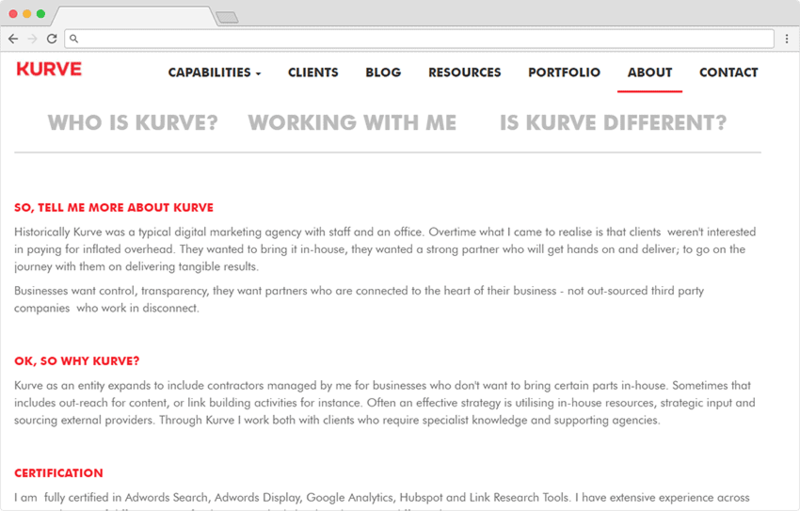 Kurve’s clients get an attentive and dedicated on-site expert and enjoy access to a superlative network of tactical specialists. Greenberg gets to deliver meaningful and impactful work to dynamic businesses, and he also has more time to focus on building his own projects. Greenberg’s network of agencies and contractors enjoy an influx of work from Kurve’s referrals and appreciate access to a talented professional who’s dedicated to helping them grow their businesses and careers. Greenberg asserts that one of the biggest benefits is that his clients are no longer just clients—they’re like-minded partners. If your agency is struggling to retain clients or dealing with a constant demand for onboarding, it may be time to rethink your staffing model. But making the change is more complicated than simply making the decision to shift how you hire. First, you’ll need to completely overhaul your business plan. If you plan—like Greenberg—to be the single point of contact for your agency, it’s unlikely that you’ll be able to maintain a huge roster of clients. Instead, you may want to consider narrowing your focus—providing only a specific service, or choosing an industry or sector to service. For example, Greenberg focuses on corporate clients working on digital innovation projects, as well as funded startups. Begin sending new work to contractors on a trial basis. If you have a new or existing client who needs work, but no one on staff to accommodate the request, it can be a good time to try out some professional freelancers. Send the work to practicing professionals, and ask those that deliver quality products if they’re interested in receiving work from you on an ongoing basis. Compile a list of professionals you already know. Try to think of friends, acquaintances, other agencies, former coworkers, and others who’ve impressed you with their work in the past. Then find those people on LinkedIn to see their current employment status. Some may be working as independent contractors or may have agencies of their own. Reestablish those connections. Discuss your plans with high-performing full-time employees. Many employees will want to find other full-time jobs after your agency no longer provides those opportunities, but some may be willing to stick with you on your new journey. Have an open conversation with current employees about the changes you plan to make and how they may fit in with those changes. Before making any changes, consult an attorney to make sure the decision to transition full-time employees to contractors is legally sound. Unless the former employee is actively engaged in running his/her own business, you could be found out of compliance and subject to legal proceedings. It’s also critical as a responsible employer to give existing full-time employees as much notice as possible before making the change. People will certainly be disappointed, but giving them notice and a timeline for the changes provides them with the flexibility to find new work or begin the process of setting up their own business. The same is true for existing clients you don’t plan to retain after the transition. Over time, clients will find new agencies, full-time employees will find new jobs, and you can shift to the new model incrementally with minimal damage to existing employee and client relationships. 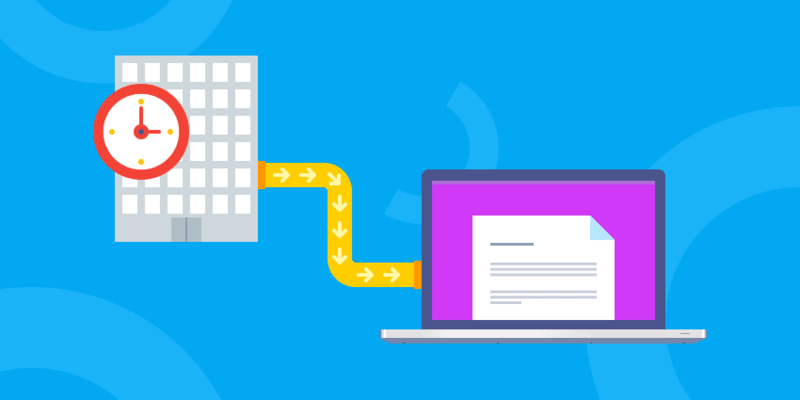 Because Kurve is no longer dependent on maintaining a large list of clients to support a high overhead, it’s able to deliver on client requests at the speed expected by modern businesses. And because Greenberg works with clients individually and—often—in-person, he is able to avoid the trust issues that have plagued advertising agencies recently. Perhaps best of all, he’s earning more revenue and feeling more personally satisfied with the work he’s doing on a day-to-day basis. The world is changing. 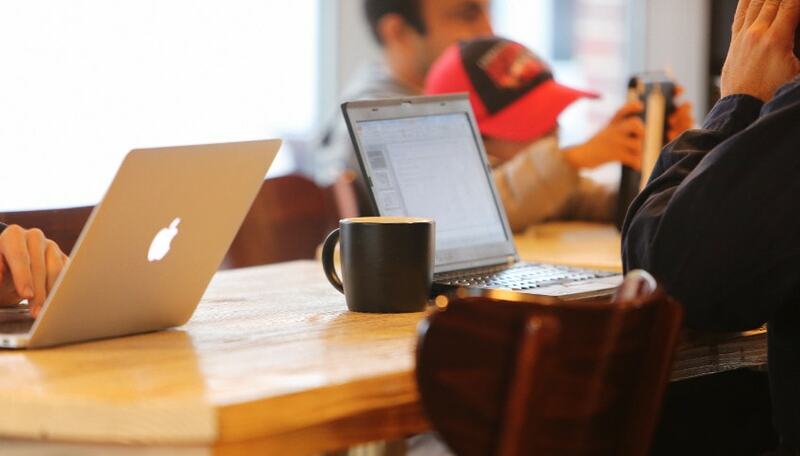 Because people now have the tools they need to work remotely, businesses have unprecedented access to talent—they’re no longer restricted to hiring from their own neighborhoods. As a result, businesses have begun to replace their agencies, a change that’s been driven by the high cost of working with agencies, slow response times for changes, and overarching trust issues. Agencies are no longer the sole repositories for talent in marketing and advertising. Independent contractors, smaller and more specialized agencies, and full-time employees are treading on territory that was once dominated by the major players. As competition for new business becomes fiercer, agency owners must find new and innovative ways to stand out. For Oren Greenberg and Kurve, the selling point is personal service enabled by a fully contract-based staffing model. And moving forward, it’s a model that more agencies may need to start considering. Has your agency switched—either fully or partially—to a contract-based model? Do you believe the move was a good decision? We’d love to hear your story in the comments below!